Scientific or fundamental metrology concerns the establishment of measurement units, unit systems, development of new measurement methods, realization of measurement standards and the transfer of traceability from these standards to users in society. 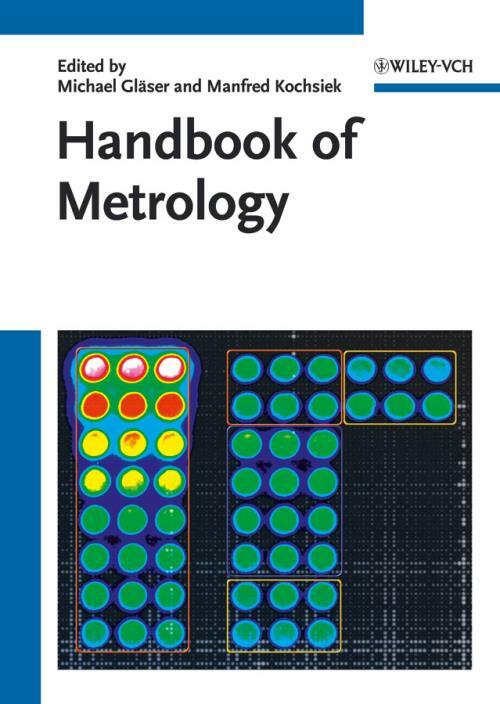 This handbook contains articles dealing with general topics of measurement and articles on particular subjects in mechanics and acoustics, electricity, optics, temperature, time and frequency, chemistry, medicine and particles. The contributions of the first part are sumamrized as follows.